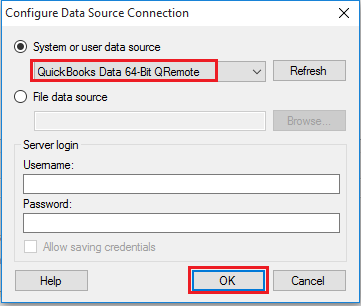 This article walks you through using the QODBC Driver for QuickBooks in TIBCO Spotfire. 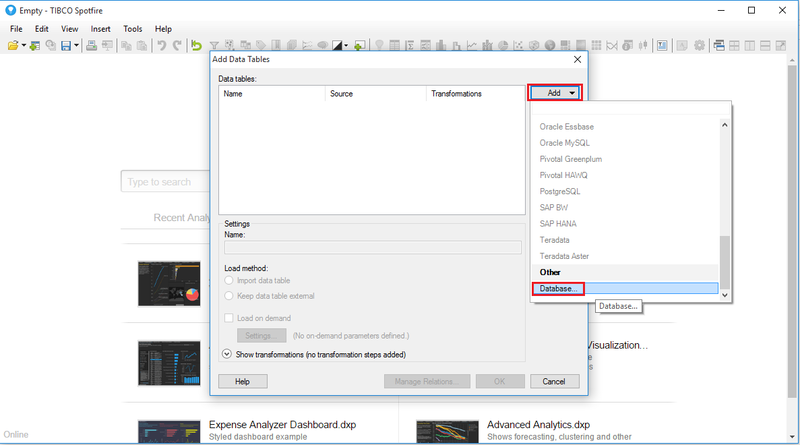 You will use the data import wizard to connect to a DSN (data source name) for QuickBooks and build on the sample visualizations to create a simple dashboard. 1. 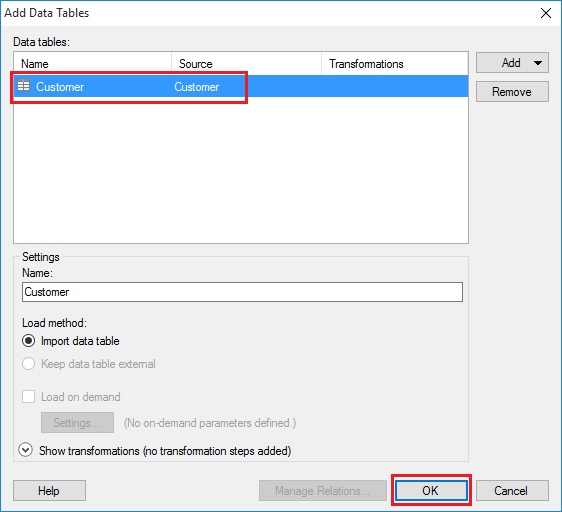 Click File -> Add Data Tables..
2. 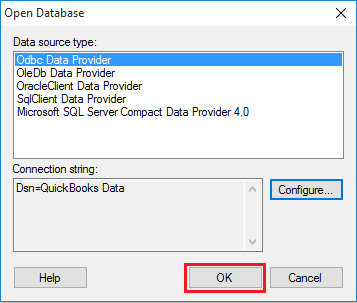 Click Add -> Database. 3. 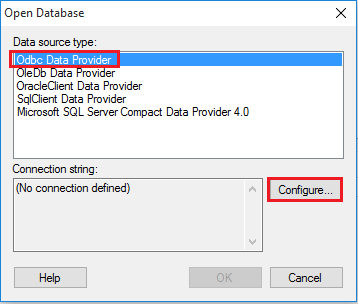 In the Data Source Type menu, select ODBC Data Provider and click Configure. 4. 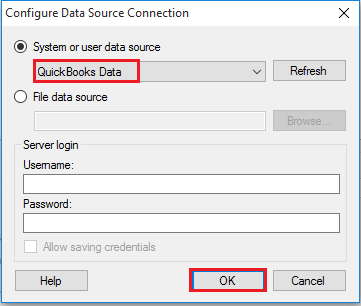 Select the DSN for the QuickBooks Data. Click "OK" to open database. Select the tables that you want to add to the dashboard. This example uses Customers. You can also specify an SQL query. 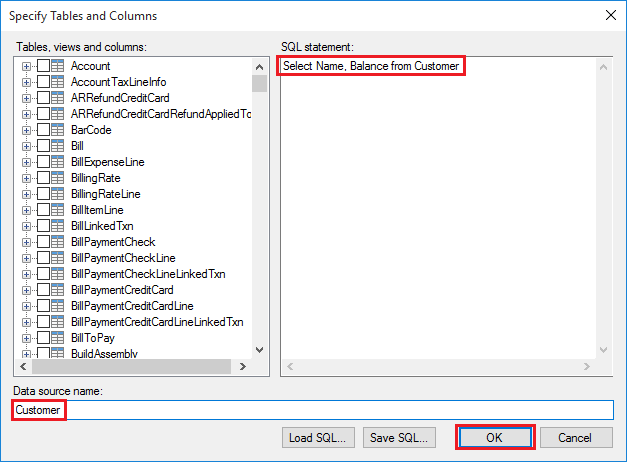 The driver supports the standard SQL syntax. Enter the query in the Editor. In this example, I am fetching Customer Name & Balance from the Customer table. 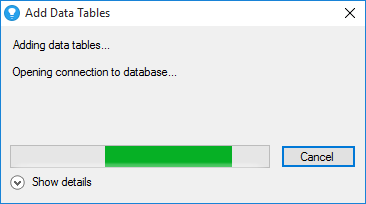 Click "OK" to add data table. 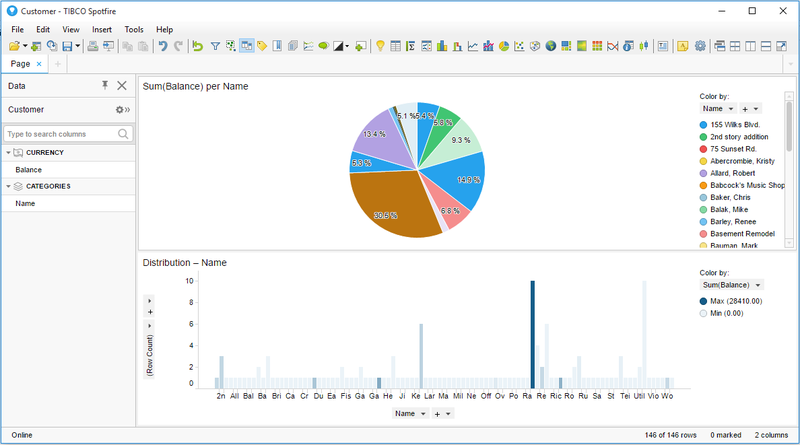 The table is added to Tibco Spotfire. 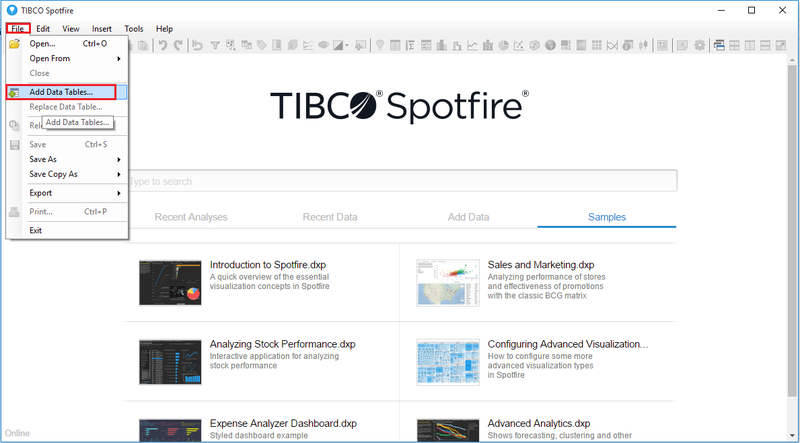 QuickBooks Data is available in Tibco Spotfire. You can visualize it as per your requirement. In this example, I have selected Pie Chart & Bar Chart.